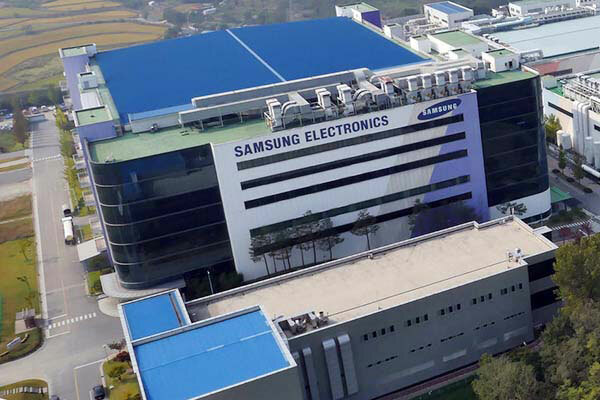 South Korea's Samsung Electronics has announced its acquisition of Zhilabs, known for its Artificial Intelligence (AI)-based network and service analytics, to further enhance its 5G capabilities. The acquisition lays the foundation for Samsung to foster its 5G offerings of automation and network analytics to finely tune the customer experiences in the 5G era. AI-based automation will play a central role in the introduction of new services in the 5G era, such as industrial Internet of Things (IoT) and connected cars, as carriers will require automated solutions and network analytics beyond what was possible in previous generations. AI-based transformation can be used to analyze user traffic, classify application being used, and improve overall service quality, as such needs can no longer be addressed by existing solutions. “5G technology will disrupt the communications landscape for the better, but it will only be successful if the quality of the networks transferring the information can be measured and improved to provide a best-in-class experience,” said Joan Raventós, CEO at Zhilabs. Zhilabs, fully owned by Samsung, will operate independently under its own management. Samsung is looking forward to joint capabilities to create new cutting-edge technology in the transformation from 4G to 5G. In addition to the acquisition, Samsung will continue to strengthen its automation solutions that measure the quality of each user service and can also automatically optimize service quality without human intervention. The company will also explore and invest in other business opportunities powered by the emerging technologies.